Nov. 2, 2017 - A new species of orangutan has been identified living on the island of Sumatra. The orangutan, Pongo tapanuliensis, is commonly called the Tapanuli orangutan. 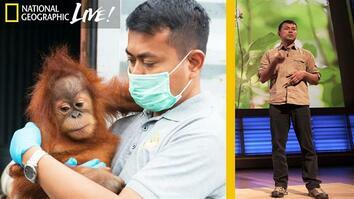 While the new identification is exciting, the Tapanuli orangutan is already at high risk of extinction. There are only around 800 Tapanuli orangutans left on Earth, living in three fragmented populations. Discovering a new great ape species is exceedingly rare. 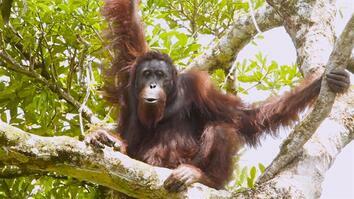 A new species of orangutan has been identified living on the island of Sumatra. The orangutan, Pongo tapanuliensis, is commonly called the Tapanuli orangutan. While the new identification is exciting, the Tapanuli orangutan is already at high risk of extinction. 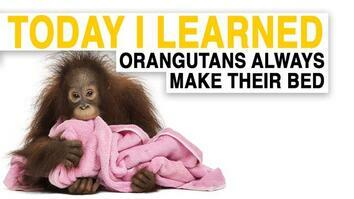 There are only around 800 Tapanuli orangutans left on Earth, living in three fragmented populations. Discovering a new great ape species is exceedingly rare.